Today I visited this unique museum in Singapore, dedicated to the Peranakan, or Chinese from the Malay peninsula. 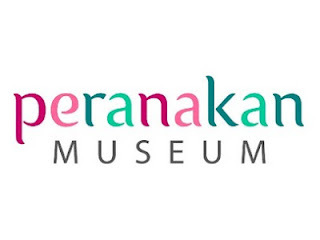 A unique contribution to Singapore's multicultural identity, where each component cultural heritage (Chinese, malay and Tamil) and its language is protected, while English is the cement common to all. 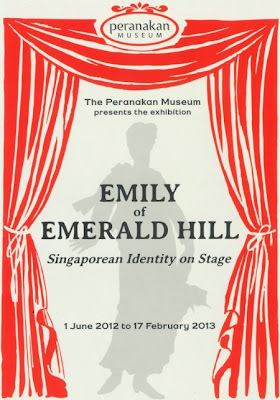 In the museum I could see an exhibition of Emily of Emerald Hill, a short play by Singaporean playright Stella Kon. As she tells us in her blog, Emily of Emerald Hill is a one-woman play about a Nonya matriarch who dominates her family, yet in the end finds that she loses what she loves most. The play won the First Prize in the National Play-Writing Competition 1983. Since then it has been presented more than a hundred times, by eight different performers, in Singapore, Malaysia, Hawaii and Edinburgh. 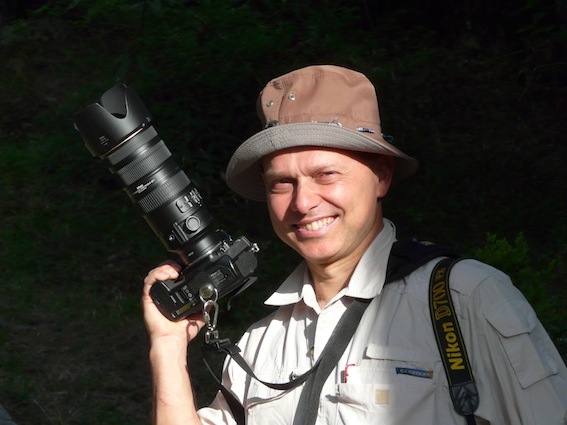 It has been translated into Chinese and Japanese and broadcast over Radio Iceland. A film version is under negotiation. 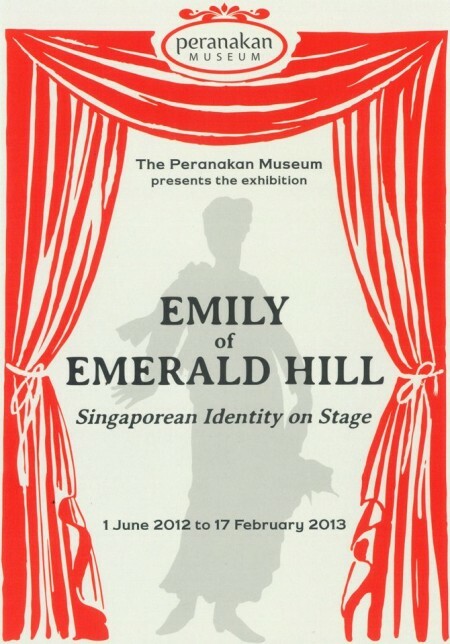 Emily is a short and passionate play that takes the reader inside the heart of a Peranakan family of the 1950s. Traditional Chinese values are intertwined with English habits that were common in the richer class of Singapore. The matriarch defers to her husband, but in the end it is she who calls the shots in the house. She is loving but also possessive. Servants are treated with dignity but firmness, children (especially sons) are spoiled and daughters-in-law are expected to be submissive. Wives are expected to tolerate their husbands' cheating. It is a materially comfortable life but also a straightjacket for the younger generation that wants to try it out on its own. You can watch a trailer of the play here.